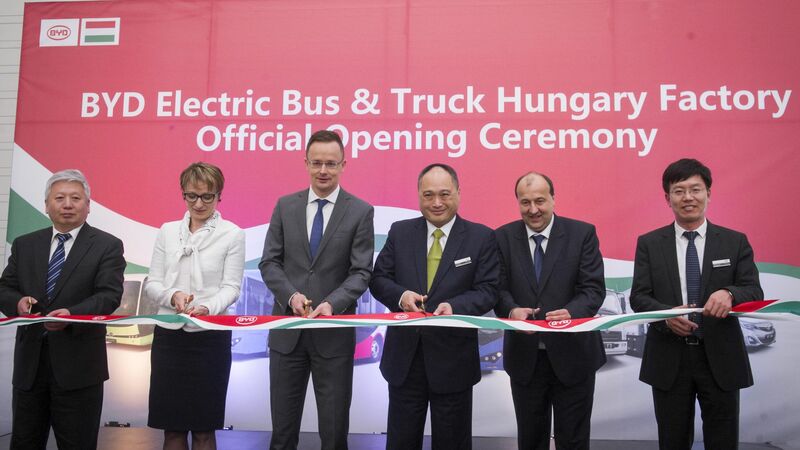 BYD, the fastest growing supplier of pure electric buses to cities across Europe, inaugurated its EUR 20 million unit in Komárom. 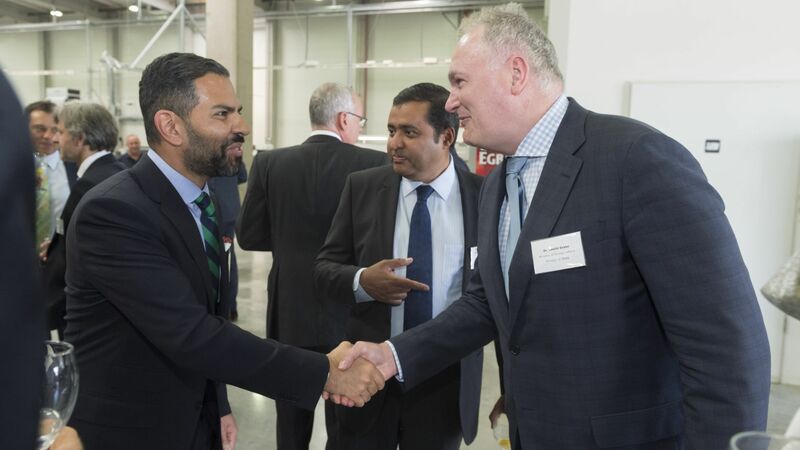 The new plant – having its own R&D Centre and battery test facility – will eventually employ up to 300 people and be capable of assembling up to 400 vehicles a year. Strategic location, decades-old bus manufacturing expertise and good cooperation with authorities were the key factors for Komárom. The Hungarian Investment Promotion Agency (HIPA) provided comprehensive project management services to the company. BYD Company Ltd. is one of China's largest companies to have successfully expanded globally with operations in over 50 countries and regions. Specializing in rechargeable battery technologies, their green mission to "solve the whole problem" has made them industry pioneers and leaders in several high-tech sectors including high-efficiency automobiles, electrified public transportation, environmentally-friendly energy storage, affordable solar power and information technology and original design manufacturing (ODM) services. The company is listed on the Hong Kong and Shenzhen Stock Exchange. 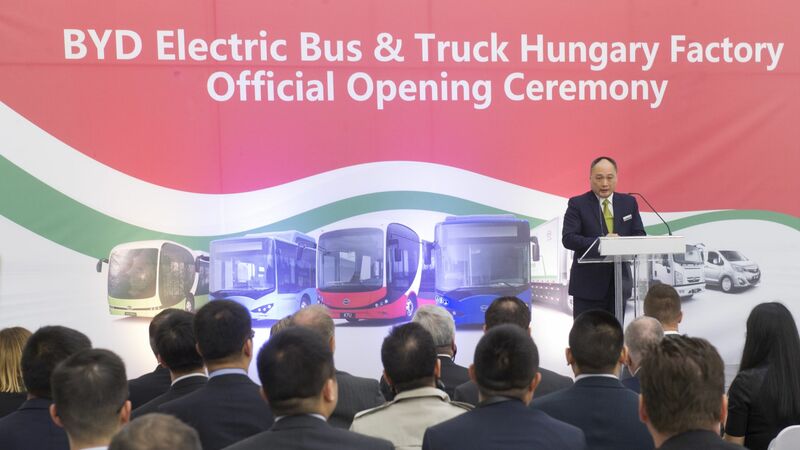 Initial output will be BYD's world beating range of emissions free electric buses and fork lift trucks but the Hungarian subsidiary's name - BYD Electric Bus & Truck Hungary Kft – hints at other ambitions. 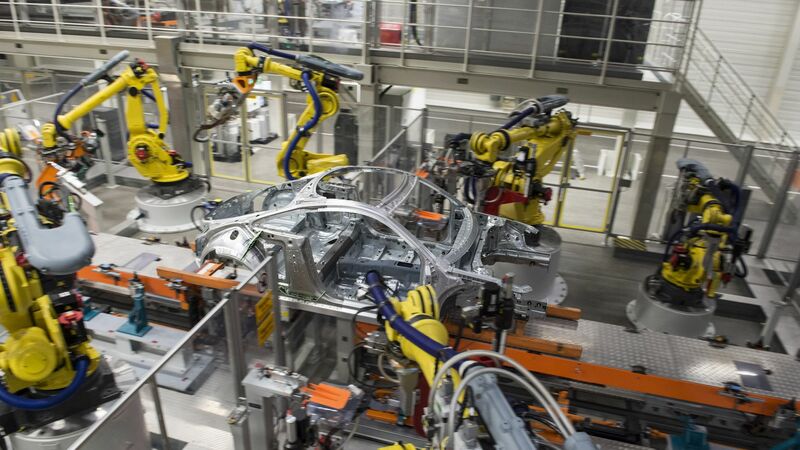 The new Hungarian plant consists of five buildings: a main office, a battery test and maintenance centre, an inspection line and water leak test booth, a bus and truck assembly hall, and a paint shop. 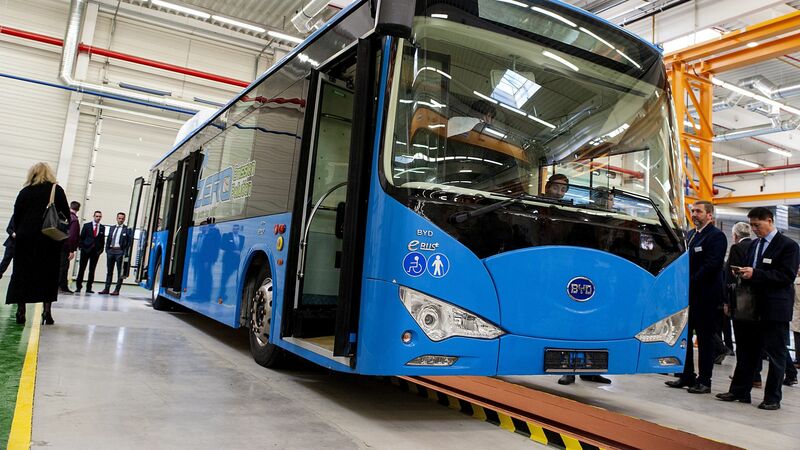 It is planned that the Hungary plant will produce bus chassis for the UK: BYD has had a partnership for two years with the leading British bus maker Alexander Dennis and, in due course, they will be receiving chassis built in Komárom on which to build their single and double deck bus bodies to complete joint BYD-ADL buses. Isbrand Ho, Managing Director of BYD Europe explained at the opening ceremony, why BYD chose Hungary and Komárom for its new factory: "Firstly because of its central location and its long tradition of engineering excellence, but also we are very conscious of the strong heritage of bus making in this immediate area. In a former era, factories in Hungary not far from here built thousands of buses every year. Now the Hungarian government is trying to re-establish that industry and we are proud to be at the forefront of that movement".